We all want movie star hair. For celebrities, those red carpet-ready styles come from hair extensions, hair pieces, and (of course) a team of stylists. So, what about the rest of us? 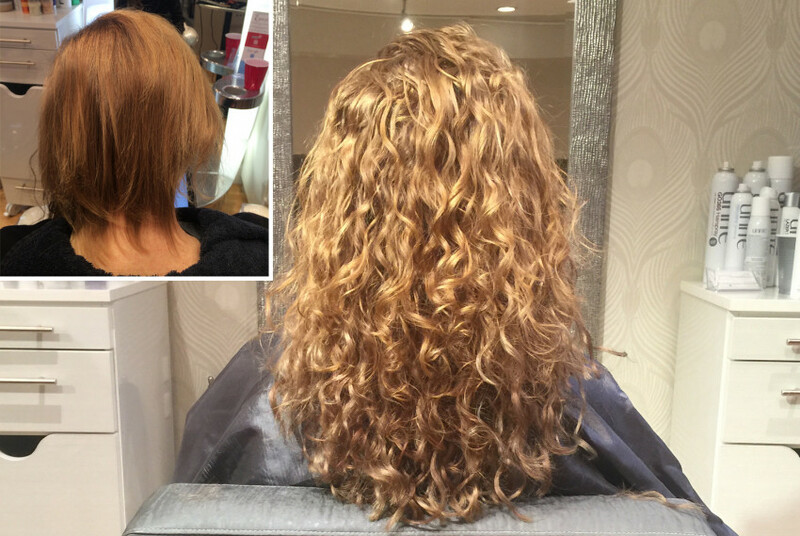 Hair extensions can seem like a distant dream or a rumored nightmare. They’ve gotten a bad rep, thanks to horror stories about painful salon experiences. 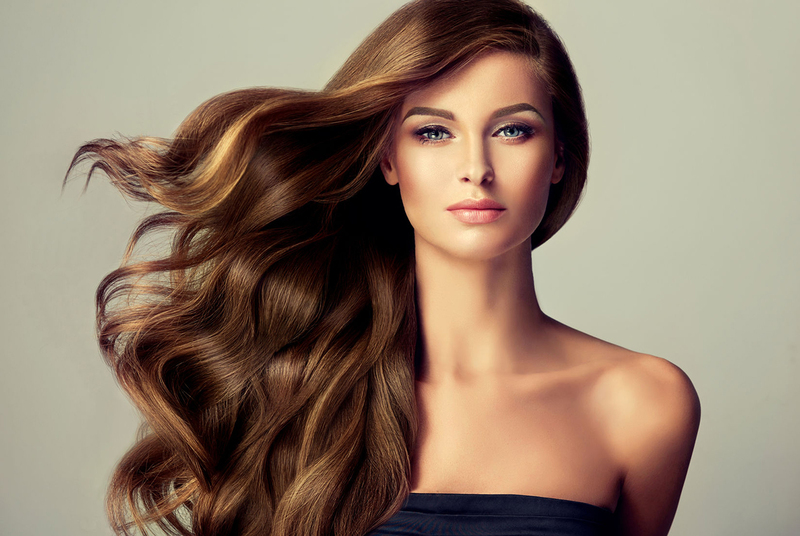 But when the correct method is selected, applied by an experienced and knowledgeable specialist, and properly cared for, hair extensions can give you that extra oomph you need to feel your most fabulous – and keep your hair healthy and happy. Can hair extensions help with hair loss or damage? If you are one of the many women or men out there suffering from hair loss due to a medical condition, hereditary reasons, stress, chemotherapy, or just a bad haircut, hair extensions can be your new best friend. With an incredible array of choices, hair extensions, stock or custom-made hair pieces can help camouflage bald spots, add length, volume, and texture for a damage-free reconstruction, providing that extra boost of confidence. Hair extensions have come a long way in just the last ten years; the market is now saturated with endless brands and methods. They can be made from synthetic or natural hair in an infinite variety of colors and textures, and applied through multiple means: tape, wefts, tracks, toppers, clip-ins, and strand by strand. 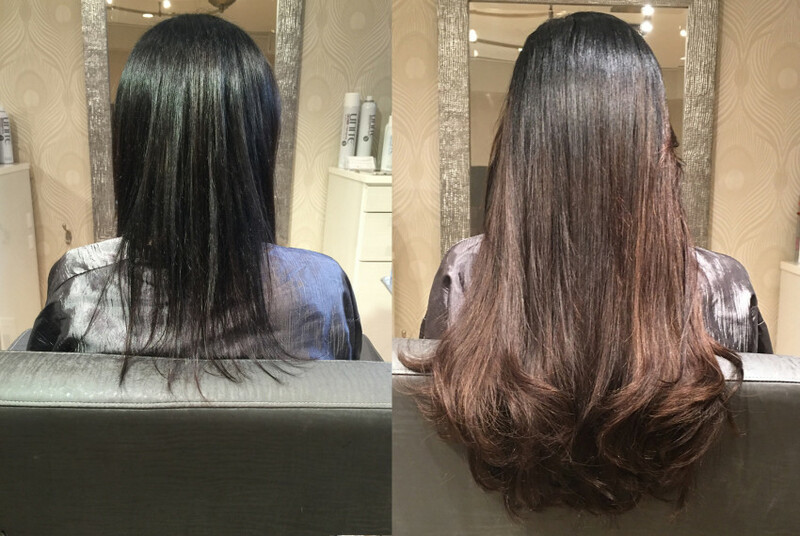 Choosing the correct method of extensions for you is a crucial step in your hair extensions journey. All you have to do is decide on the look you want, length, volume, some fun colors or highlights, or go for a full-force hair makeover. You don’t want to leave your new ‘do up to any local salon. The extension experts at Extology Hair Salon provide in-depth consultations to determine the right hair extension methods based on hair density, texture, and current length, plus any relevant medical conditions or preferences. After the application, they’ll give you the right hair care products and tools to maintain your style, schedule follow-up appointments, and create a maintenance plan to keep your hair looking its best. Shake the stigma and find out how hair extensions can give you camera-ready luscious locks for special occasions or all year-round. For more information on extensions at Extology Salon, visit extology.com. The North End salon has recently moved to a beautiful spacious location next to North Station and across from the Boston Garden at 98 Beverly Street. 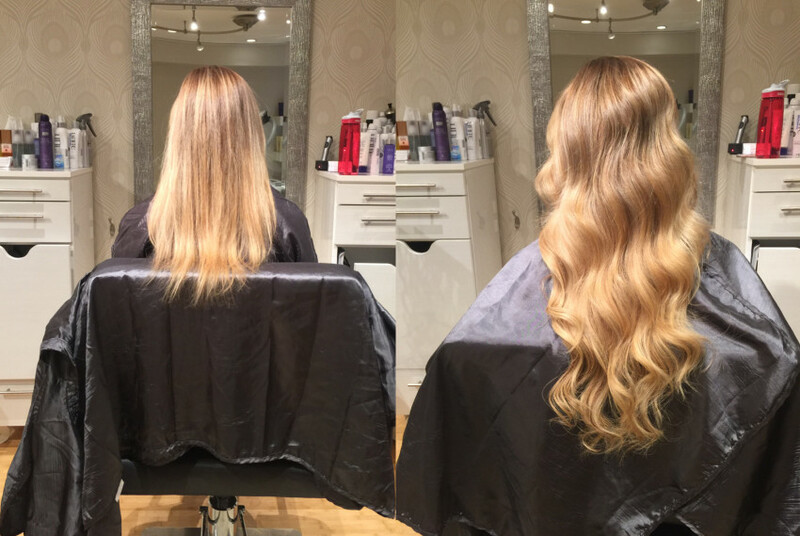 Schedule an appointment or consultation for your hair extensions, cut, color, or treatment by calling 857-265-3385 or visit extology.com/appointments.